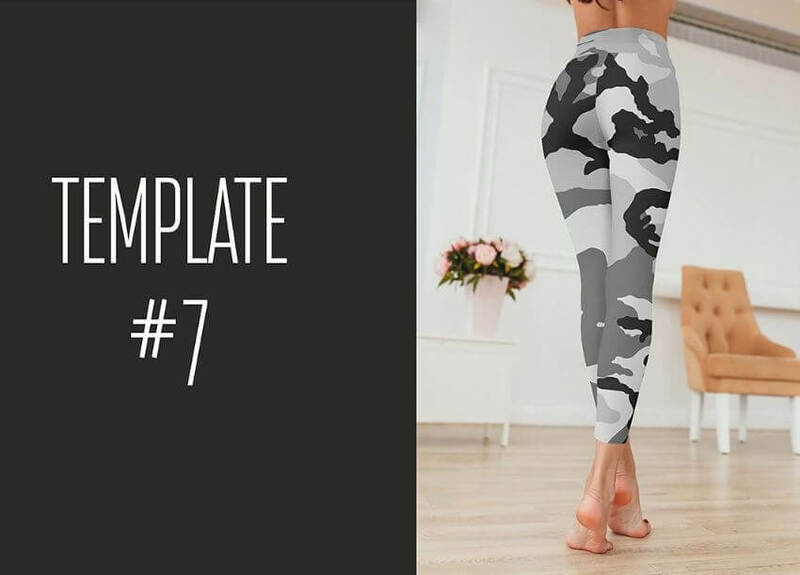 Here we have created a great list of leggings mockup template, in this list you will find leggings psd templates for women, men and children. 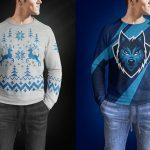 We have also included designs for unisex. 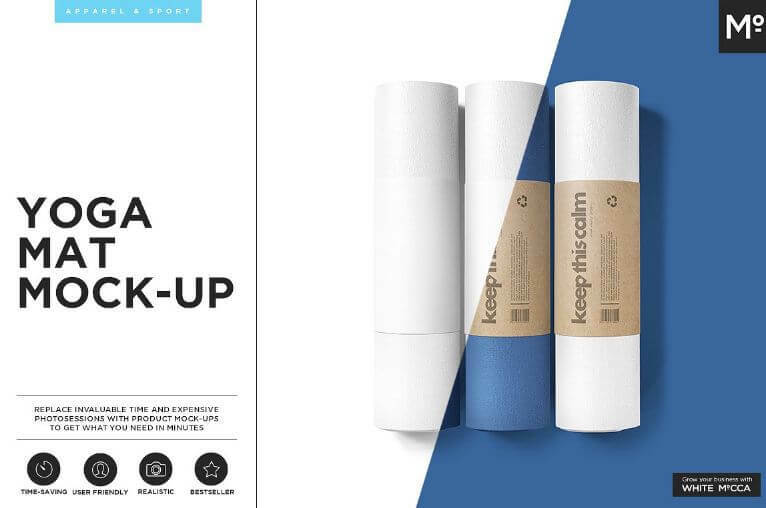 Also, you will find Yoga Mat mockups in this collection. 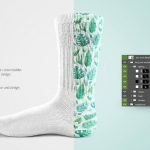 Easily place your typography, photo, pattern, logo or any other design assets to see how they look on these Leggings mock-ups, It will be easy and quick to edit with the provided smart objects. 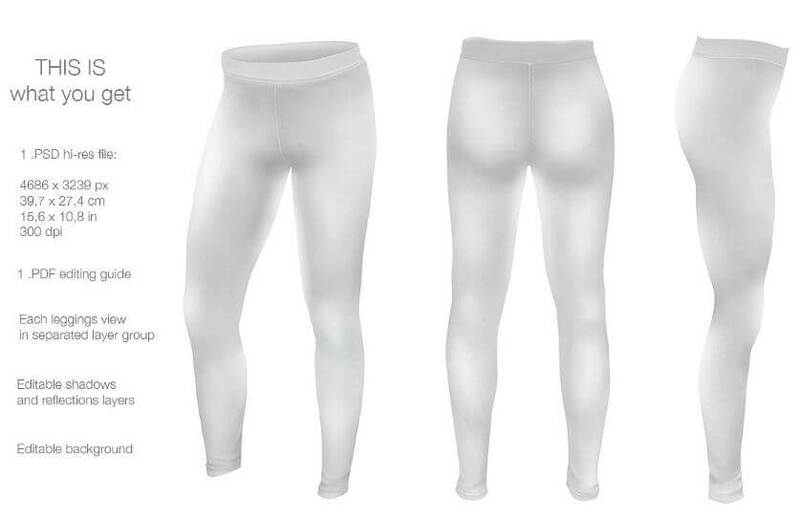 Leggings is a sort of a garment that refers to different kinds of leg coverings. 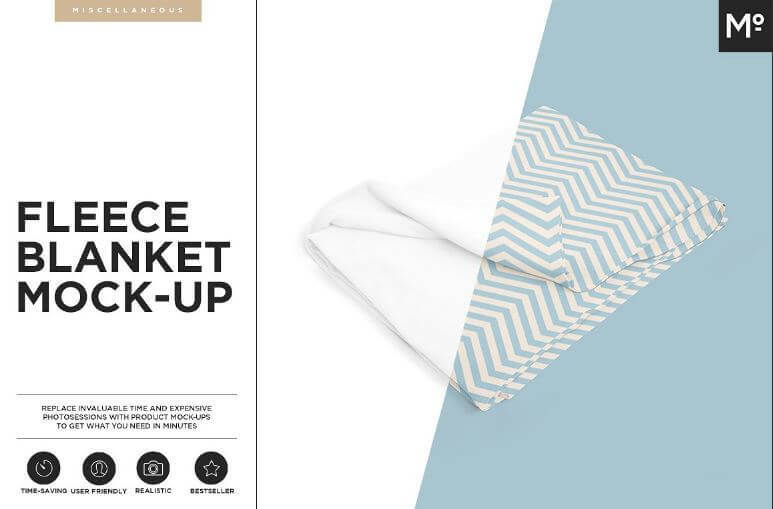 If you are a designer or someone who is in the business of producing leggings, hope this collection will help you to find the most suitable mockup to showcase your designs! 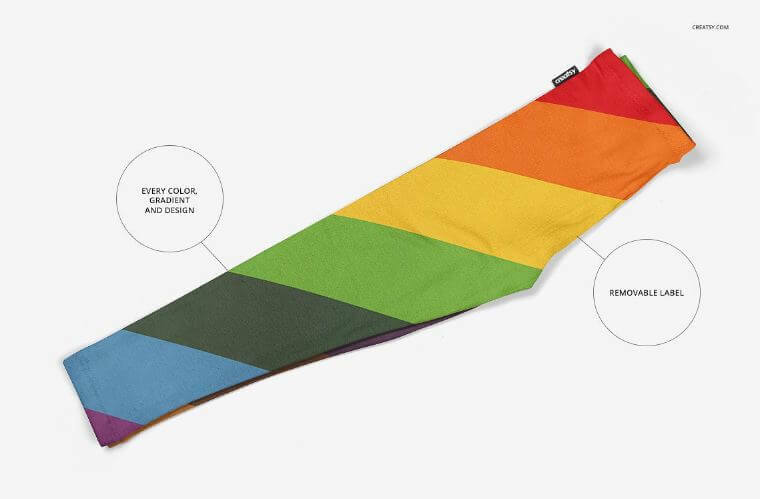 A fantastic yoga mat mockup. 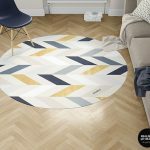 Create beautiful yoga mat showcase for your clients with your own mat design or preferred colors. 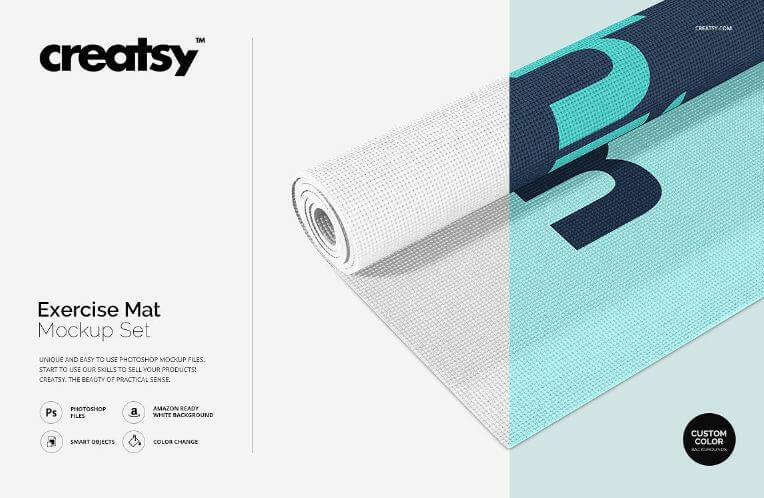 This one is the most popular yoga mat mockup on the design store. 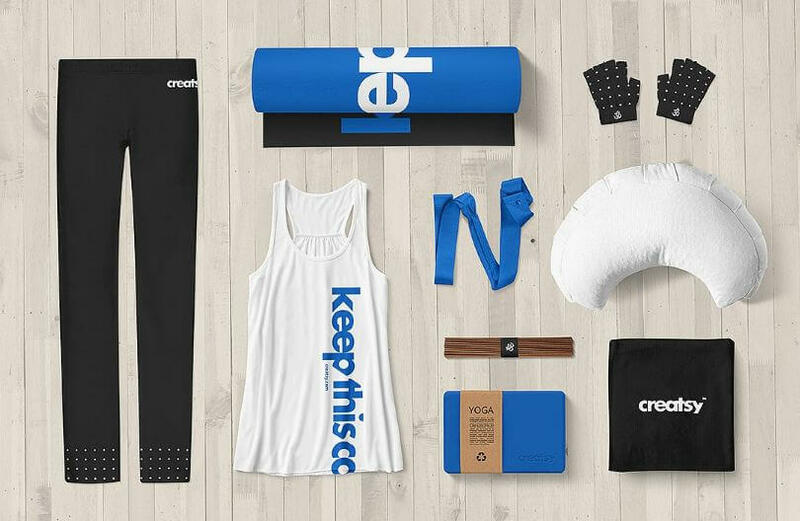 An interesting Exercise Mat Mockup Set to make sleek and realistic yoga mat image for your exercise product shop. 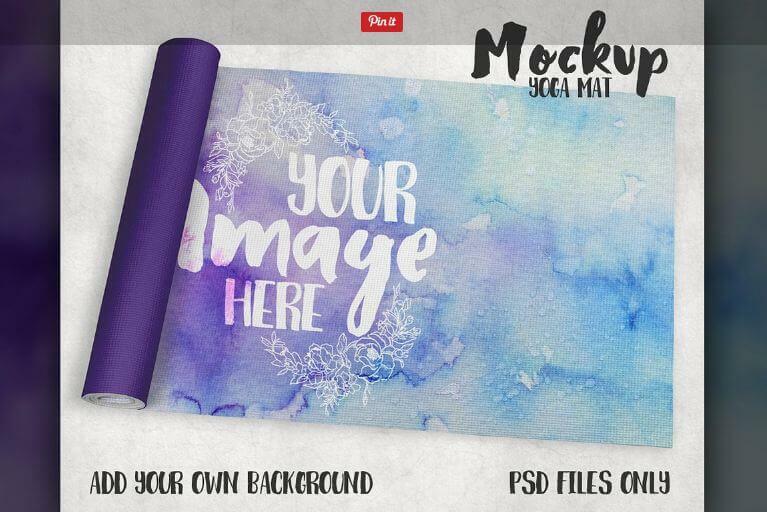 Simple to edit in photoshop, just drag and drop your design to create a great exercise/yoga mat. 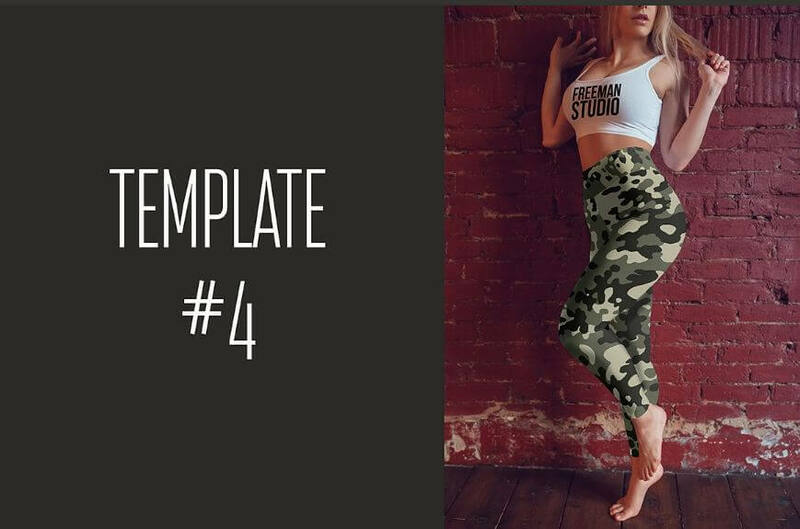 An awesome leggings template set from WebAndCat, this legging mockup includes images with highly photo realistic look, Separated reflections with shadows, 9 psd files, Changeable Background, resolution: 4000×3000 px, organized layers and folders so you can easily edit the files. There is one thing to remember, your adobe Photoshop version must contain 3d tools. 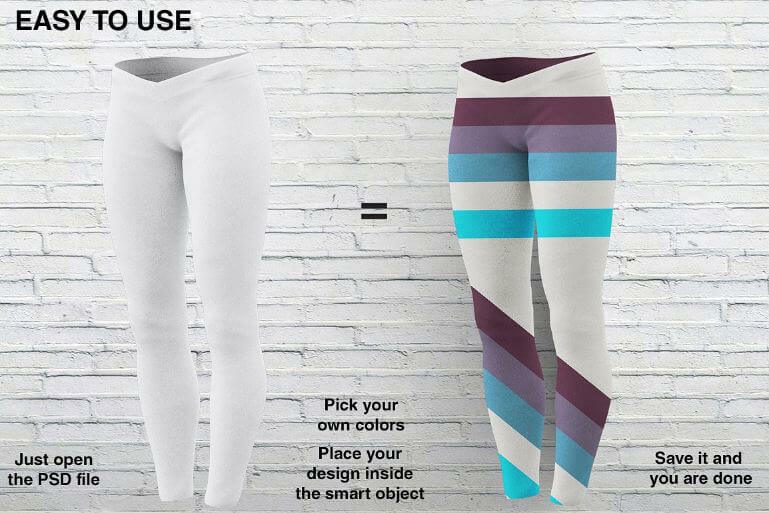 Place your designs easily using the smart object that comes with this leggings design template. Designed by Freeman Studio, this pack includes displacement maps, 5 editable template, color changing option, resolution 4000x2667px. 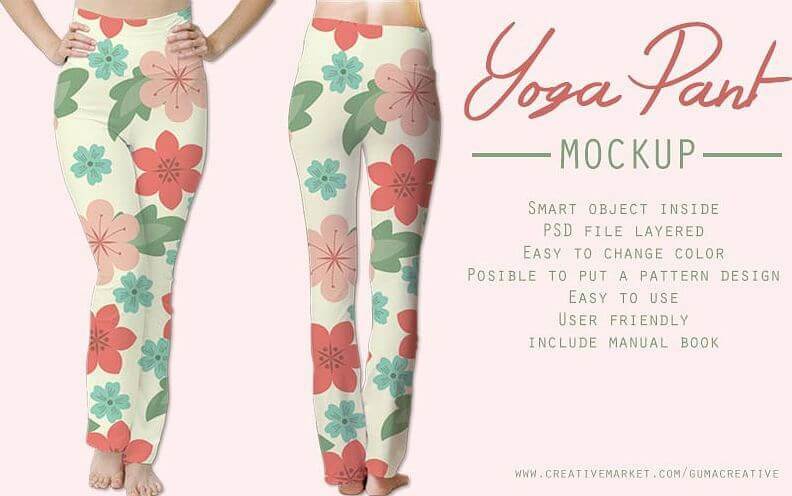 Created by Mocca2Go/mesmeriseme, this women leggings mockup set’s features include front/back/side view, 3 psd files with 2200×2200 72 dpi resolution, editing color option, realistic effects with organized layers. 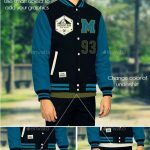 Designed by Digital art shop. You can modify the psd file with Adobe Photoshop CS4 Extended, CS5 Extended, CS6 Extended and later. 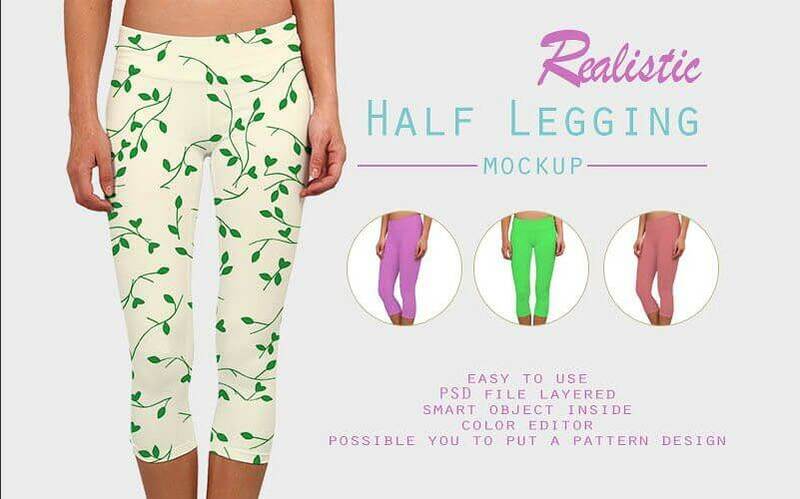 Includes 1 psd file with a resolution of 4686x3239px 300 dpi, a PDF guide on how to use this leggings mockup template psd files. 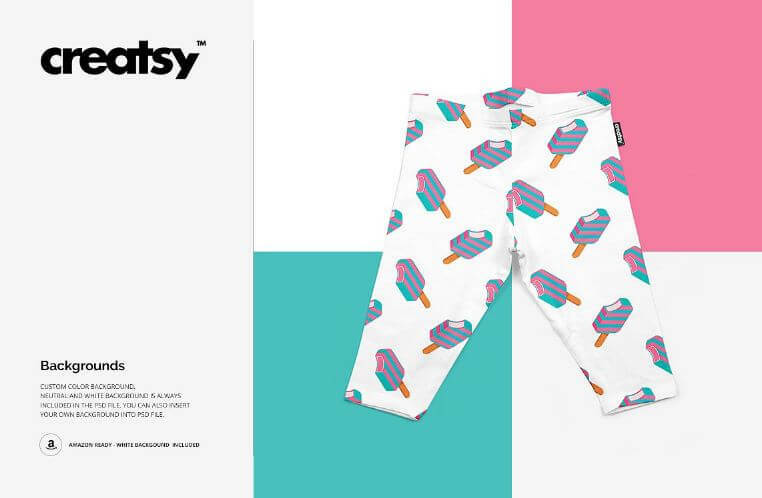 This beautiful leggings mockup psd is created by Creatsy. 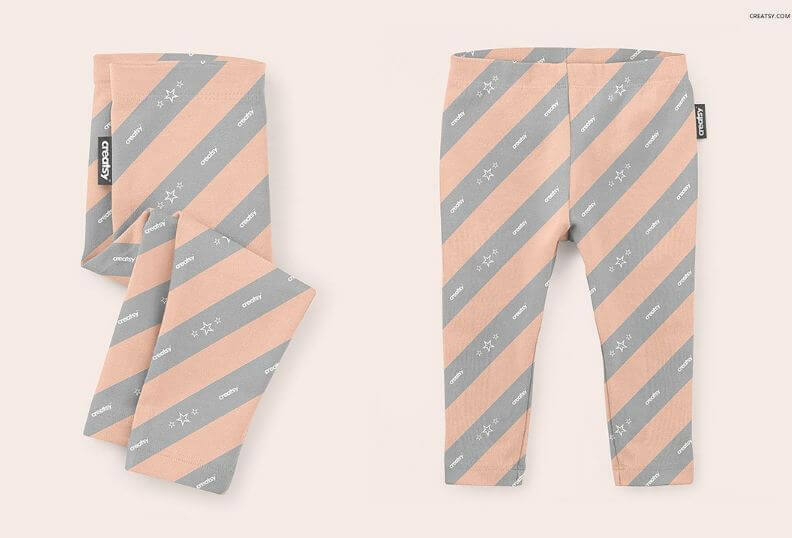 Baby leggings template is fully layered, so you can edit the psd files to showcase your custom design with an ease. It requires at least Photoshop 4. 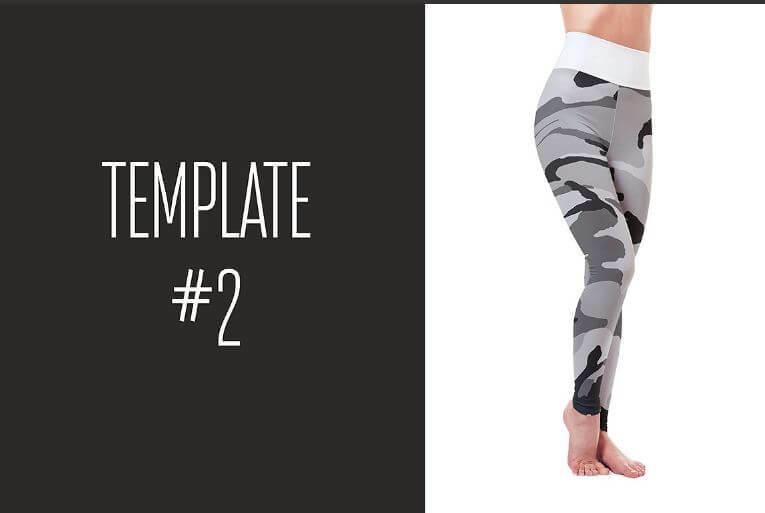 An interesting feature of this template is that you can add, edit and remove labels from your leggings. 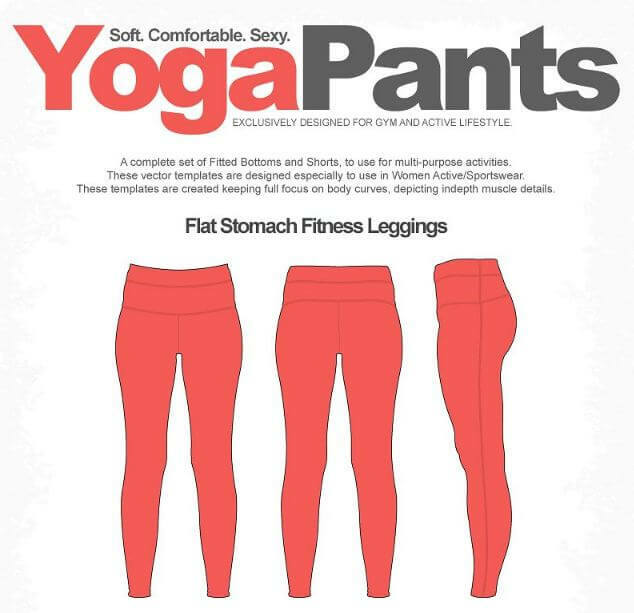 From Freeman Studio, This awesome volume includes 6 different template files to show off your fabulous leggings design. Please note that the backgrounds are not separated, otherwise this pack is really attractive. Another one from Creatsy (creatsy4), Includes four psd files with a resolution of 5700×5700 px 300dpi. Check out her shops for more awesomeness. Yes, this too is from Creatsy. To showcase your designs on apparels for babies. Comes with 2 psd files, resolution 3500×3500 px 300dpi. Ready for Amazon product showcase image, includes white background. By Alexander Georgiev, you will get 6 views with 6 highly customizable psd files. Other features include- resolution 3840 pixels X 2160 pixels, neatly isolated shadows, dress and backgrounds for better edit and a help file. 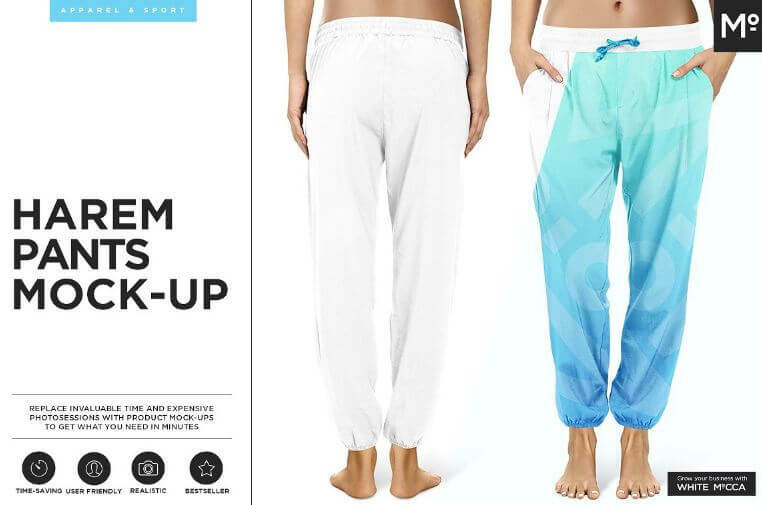 An interesting design created by Mocca2Go/mesmeriseme, if you are looking to portray your designs in Harem Pants, here is the mockup for you. To change the white background, simply change the color of the background or optionally switch it off. 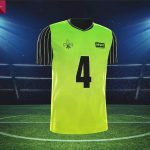 You can edit all the parts of this template- back, front and belt. Another big one from Freeman Studio- 15 template with highly editable organized layers. Resolution 2667x4000px. This is a complete set of seven fitted shorts and bottoms vector from VecFashion. 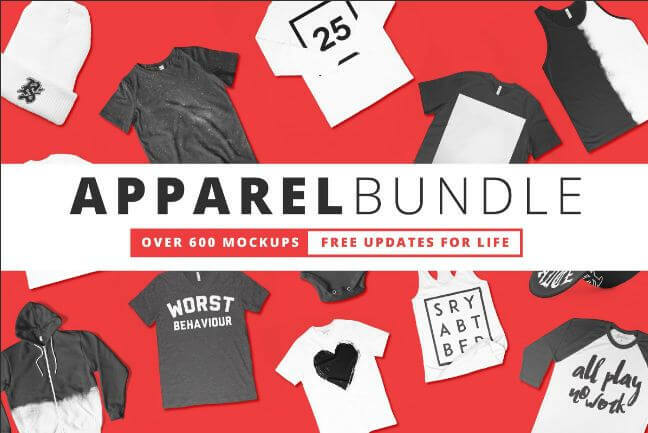 If you want different lengths to use for multi-purpose design needs, this pack got your back. VecFashion designed these beautiful vectors for you to use in sportswear/women clothing design showcase. VecFashion did their best to focus on body curves to depict in-depth muscle details while designing this pack. File specs: Vec Id: VF278 Formats: AI CS6, EPS 10, JPEG. 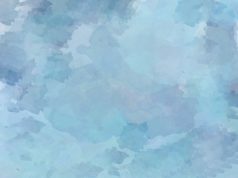 Created by Gumacreative, change colors and input your pattern design just with a couple of clicks in Photoshop. This one is also from Gumacreative, comes with layered psd files and high resolution smart objects.